In this interview Kereru enthusiast and coordinator for the Kereru Discovery project Tony Stoddard, wants us to keep our eyes on the skies and start counting and reporting our Kereru to help the Great Kereru Count. 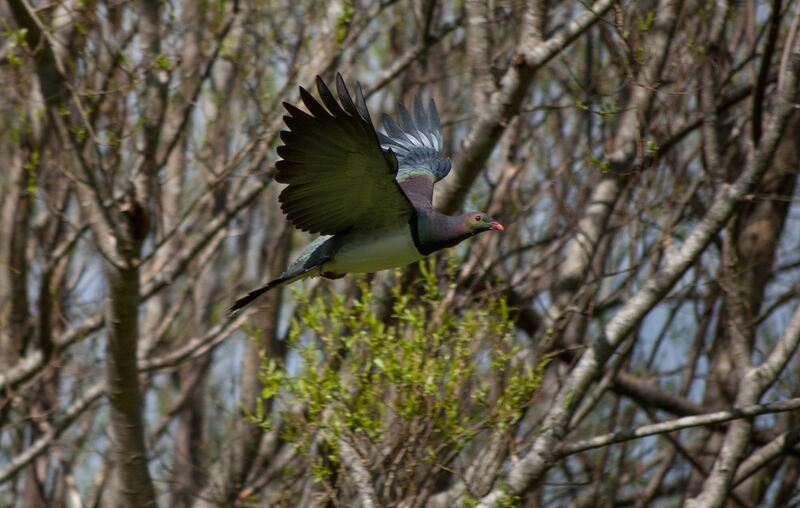 Tony reveals why the Kereru are so vital to our fragile eco system and why he, WWF and the WCC council are on the mission to get this information. The Great Kereru Count finishes on October the 5th so download the app and get reporting. This entry was posted in Environment and tagged Conservation, Environment by lauriestarfish. Bookmark the permalink.